Bonus : Get Cash back of 5% on to the balance from Fideliscm. 3. Minimum deposit of 1000 USD is required to receive to receive cash back. 5. Receive cash back of 5% on to the balance. Withdraw : No withdrawal of the deposited amount for the cash back should not be withdrawn for 30 days. 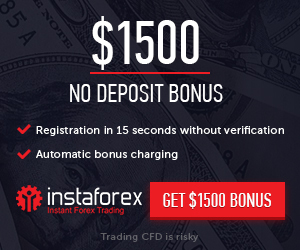 After 30 days you can withdraw your deposit and 5% cash back received. 3. Only the first deposit for that day will receive 5% cash back. 4. Please ask their support for more information .